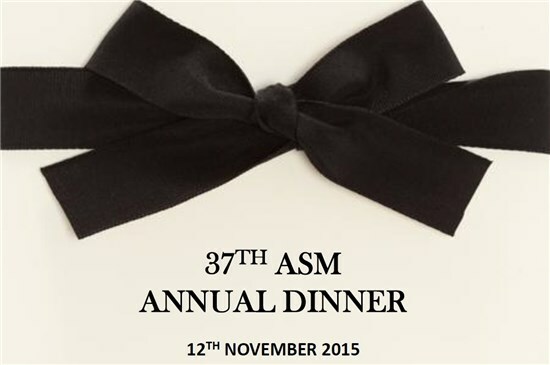 We are sponsoring 5 tickets to 2015 ASM Annual Dinner. All you have to do is predict the closing FBM KLCI at the end of this month (i.e. on the 30th October 2015). The 5 closest predictions will each win one ticket to 2015 ASM Annual Dinner. In the event of a tie, the earlier submitted entry will win the prize. You must be a member of ASM or an existing newsletter subscriber of TAS Search to enter into this competition. The Annual Dinner tickets are fully transferable provided that the person you transfer to is also a member of ASM or an existing newsletter subscriber of TAS Search. Hurry! Entry closes at 11:59 pm on 26 October 2015 (Monday). Given that it is harder to make your prediction if you submit way ahead of the deadline, we will reward early submission by expanding your prediction to +/- 2 points per trading day ahead of 26 October. For example, if you submit before the market opens on 26 October and make a prediction of 1700, we will treat your prediction as in the range of 1698-1702. If you submit before market opens on 21 October (4 trading days ahead) and you make a prediction of 1750.23, we will treat your prediction as in the range of 1742.23-1758.23. Winners will be announced here and on our Facebook fan page. Winners will also be notified through email. In case of dispute, our decision is final and binding. Congratulations! You have each won yourself a ticket to 2015 ASM Annual Dinner valued at RM150. Please check your email for details.